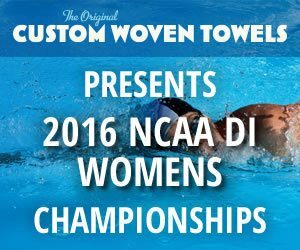 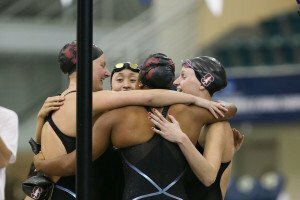 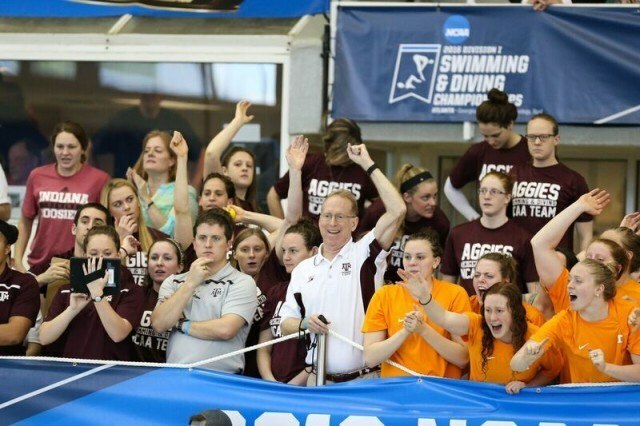 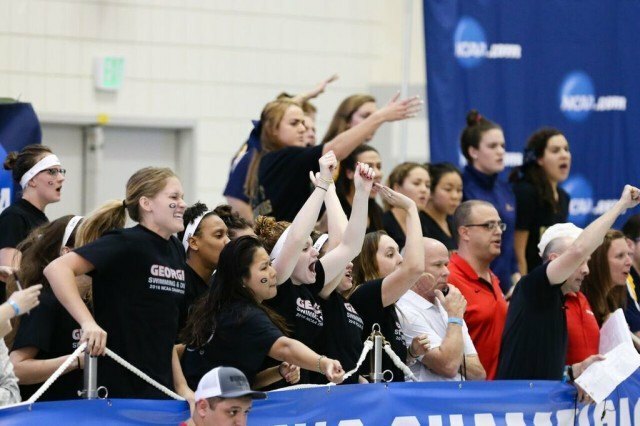 It was an exciting first night of competition at the 2016 NCAA Division I Women’s Championships. 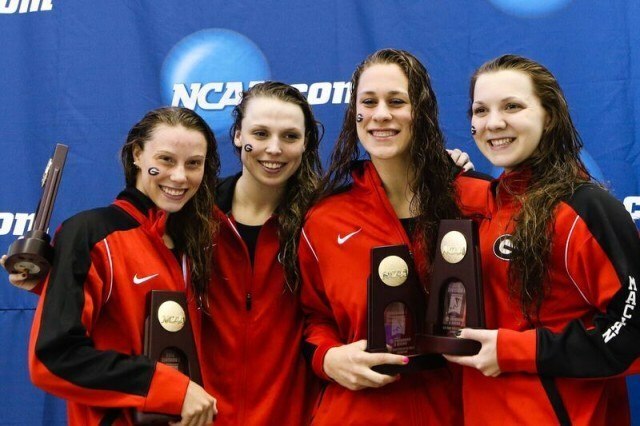 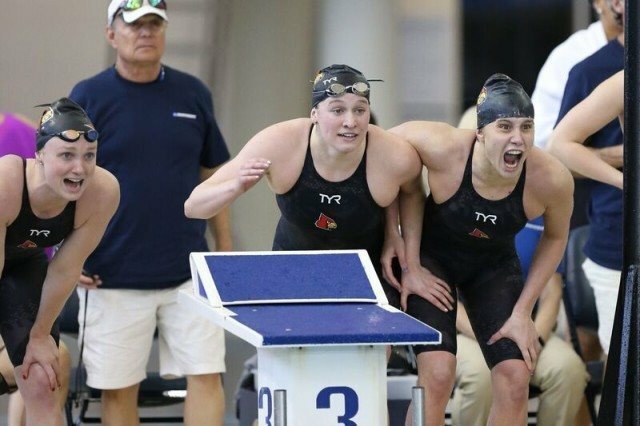 Georgia won the 800 free relay with a pool record of 6:51.80 from Hali Flickinger (1:42.80), Kylie Stewart (1:43.95), Meaghan Raab (1:43.59), and Brittany MacLean (1:41.46). 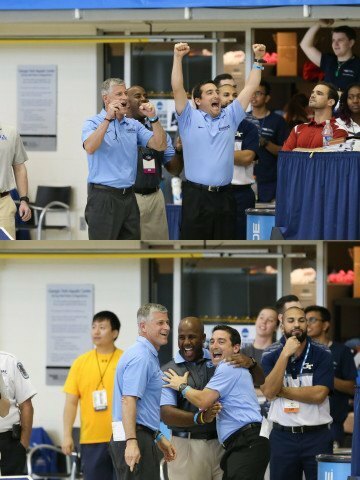 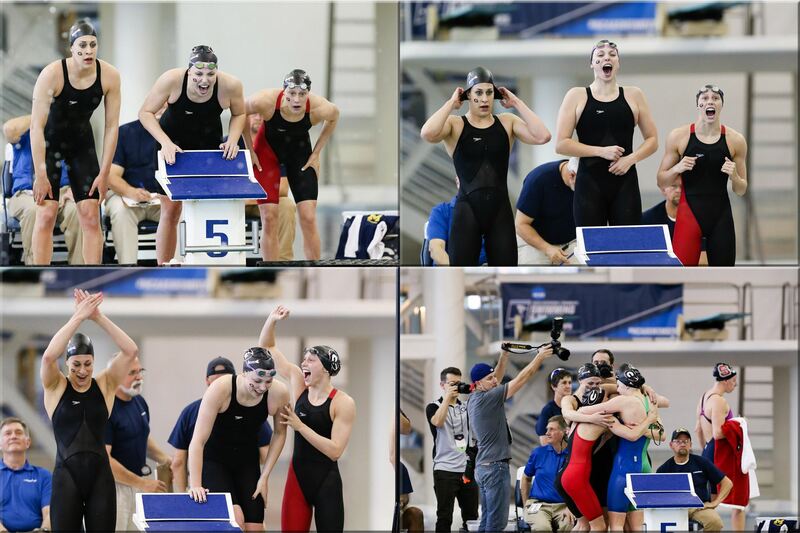 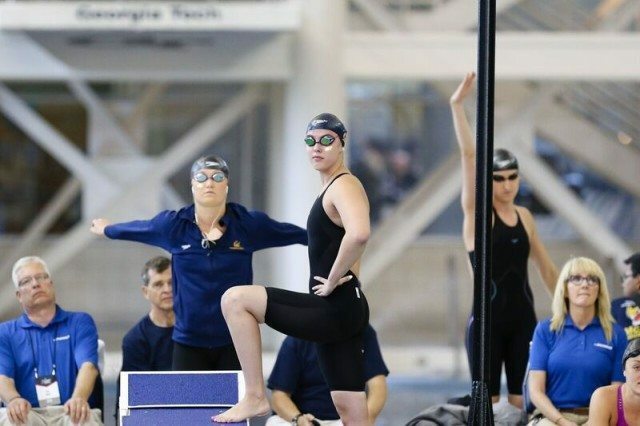 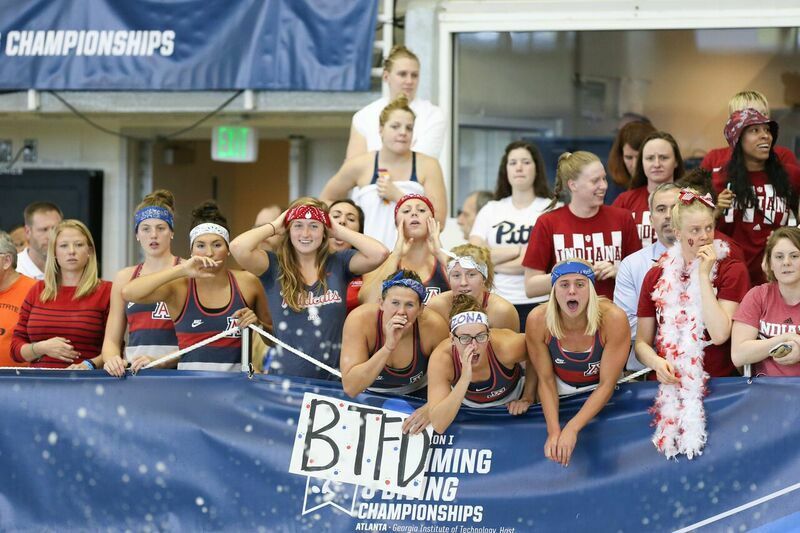 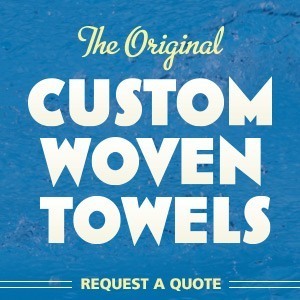 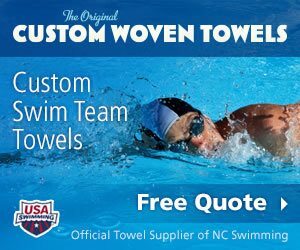 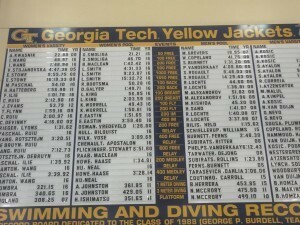 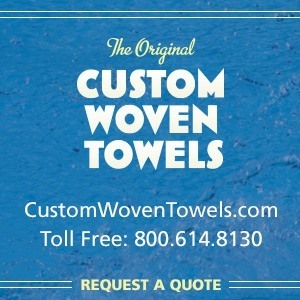 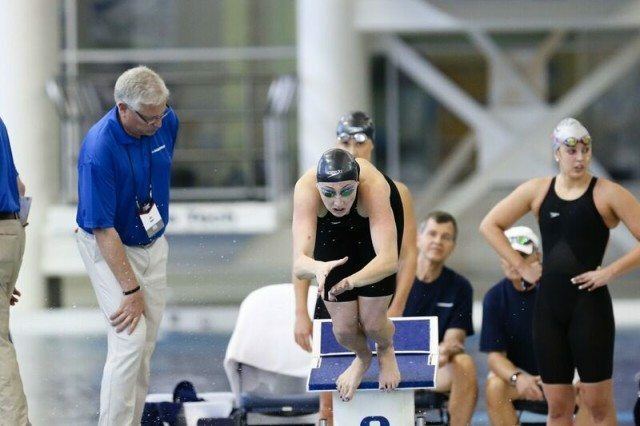 Below are some images captured by Tim Binning of TheSwimPictures.com of the action on the pool deck in Atlanta.